Create a luxury destination full of laughter, relaxation, and wonderful memories in your backyard. Note: We do not use stock images of pools. 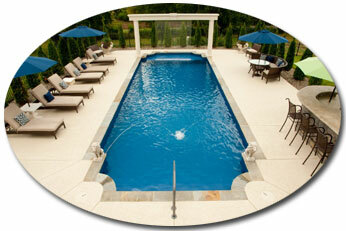 Unless specified, every pool picture you see is a pool we've had the privilege of building for a customer. When your swimming pool or spa is ready for more than basic service or repair, you need seasoned design, construction, and technology experts like those at family-owned Swim World Pools. Swim World can provide as much or as little cleaning, repair, and maintenance as you desire. With our experienced, certified technicians, you can trust that your pool will receive the best service available. 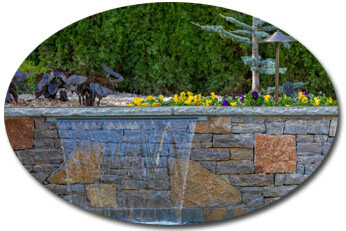 Need swimming pool accessories? This is your one-stop shop for all of them. We sell and maintain the full line of top-grade pumps, motors, filters, pool equipment and more.